La gestión del mantenimiento de las presas existentes constituye un proceso complejo que requiere la aplicación de la toma de decisiones atendiendo a múltiples criterios para evitar las severas consecuencias sociales, económicas y medioambientales que pueden acarrear. 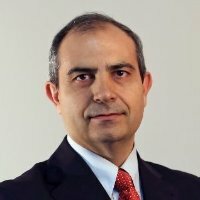 A continuación os dejo un artículo científico que nos acaban de publicar al respecto. Realiza una revisión profunda del estado del arte en la materia. Espero que os sea de interés. Decisions for aging-dam management requires a transparent process to prevent the dam failure, thus to avoid severe consequences in socio-economic and environmental terms. Multiple criteria analysis arose to model complex problems like this. 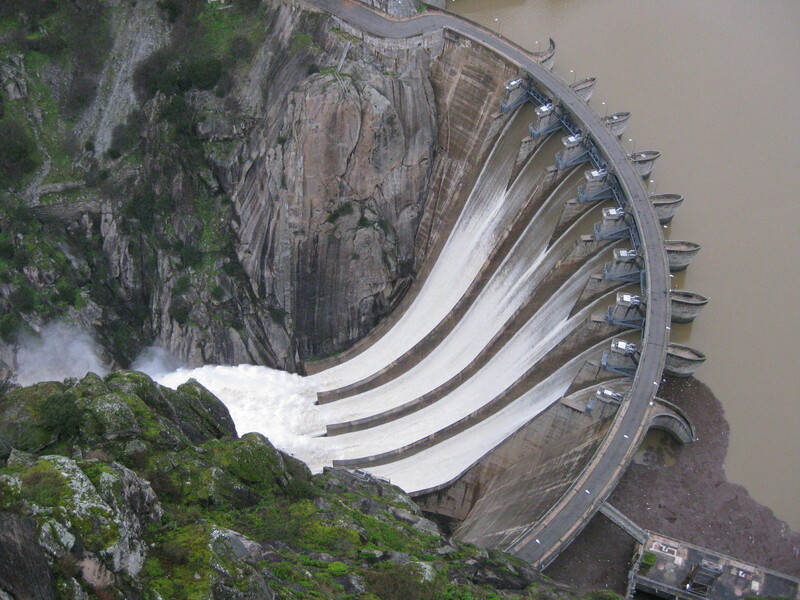 This paper reviews specific problems, applications and Multi-Criteria Decision Making techniques for dam management. Multi-Attribute Decision Making techniques had a major presence under the single approach, specially the Analytic Hierarchy Process, and its combination with Technique for Order of Preference by Similarity to Ideal Solution was prominent under the hybrid approach; while a high variety of complementary techniques was identified. A growing hybridization and fuzzification are the two most relevant trends observed. The integration of stakeholders within the decision making process and the inclusion of trade-offs and interactions between components within the evaluation model must receive a deeper exploration. Despite the progressive consolidation of Multi-Criteria Decision Making in dam management, further research is required to differentiate between rational and intuitive decision processes. Additionally, the need to address benefits, opportunities, costs and risks related to repair, upgrading or removal measures in aging dams suggests the Analytic Network Process, not yet explored under this approach, as an interesting path worth investigating.